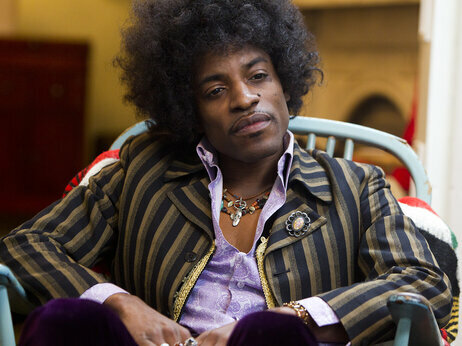 Staring Andre 3000 as Jimi. 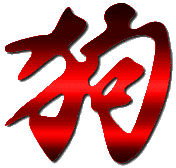 [ external image ]It looks interesting. Haven't been to the flix for years. Hope it's as good as it looks. Do they still have the Piano player and sub title panels? Wonder what Purpel Haze sounds like on an upright Piano. grimreaper46 wrote: Do they still have the Piano player and sub title panels? Wonder what Purpel Haze sounds like on an upright Piano. There are a few Hendrix piano versions on youtube.